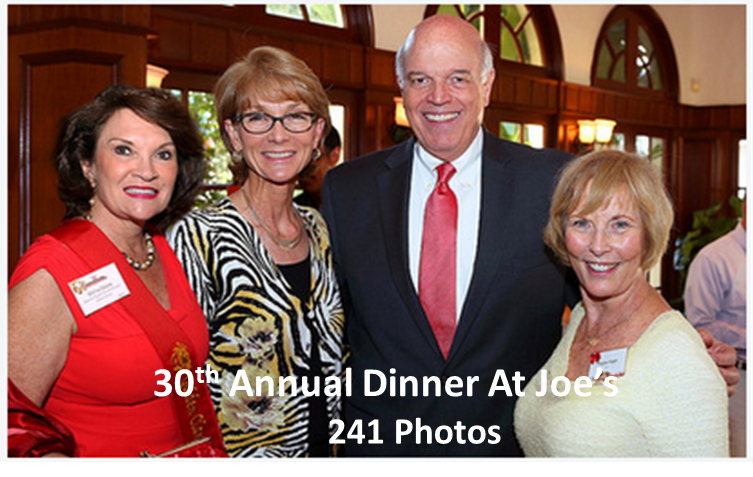 Pictures from the 30th Annual Informed Families Dinner at Joe's, held on May 18, 2015, are in. Click on the picture below to check them out! Learn more about the dinner at Joe's here.